offers the highest quality pure organic products for babies and kids. A percent of their proceeds goes towards teaching and developing urban gardens for children. 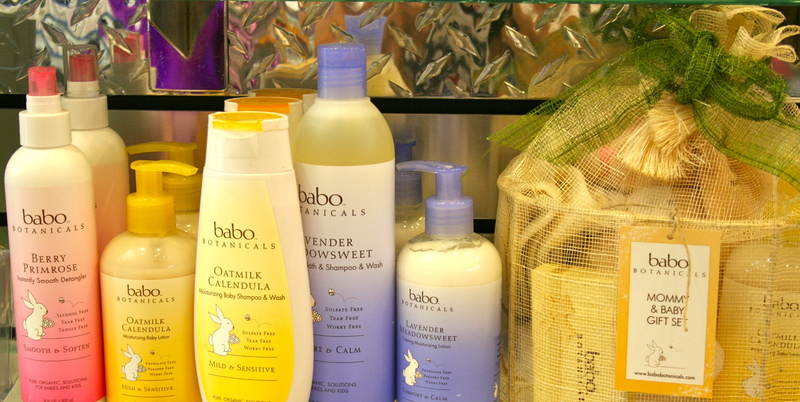 Not only will their products be available for purchase, but every earth-day-goer has a chance to win a beautiful Babo gift basket that will be raffled off!